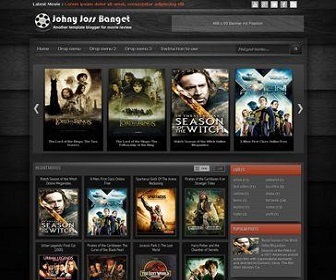 Descriptions: Johny Joss Banget template was designed for gallery content blogger especially for movie review. There’s no specific feature in this template. 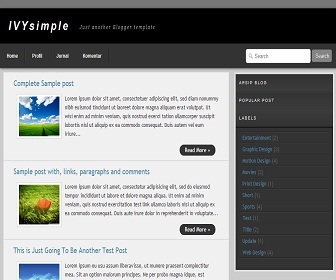 It’s a black color with 5 column blogger in there, easy loading with elegant looks, automatic slider Carousel for your recent post, 1 right sidebar, 3 columns footer, navigation drop down menu, grid and list style, pagination for blogger ready, clean design template, and more. 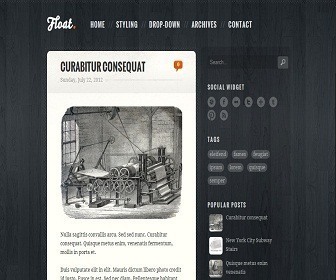 This template suitable for gallery content blog with daily updates. 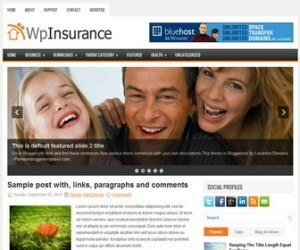 But you can use it for any gallery images content for your blog. 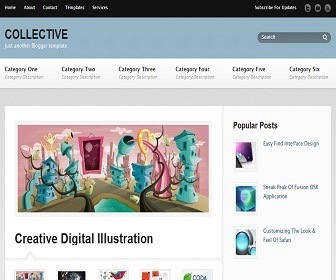 Descriptions: Collective is beautiful blogger template with WordPress Look, 3 Columns, Right Sidebar, 3 Columns Footer, Magazine, Clean Design, Featured Content Slider, Fixed Width, Gray Background, Top Navigation Menu, Email Subscription Form. 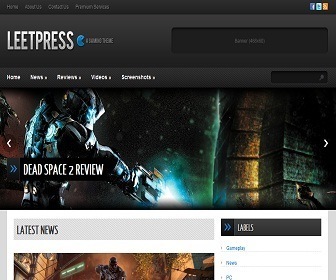 Descriptions: LeetPress is a high quality blogger template developed for those who looking to set up a great gaming website to showcase game reviews, game videos, game news. 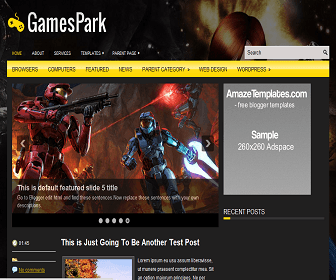 It also suit to all kind of magazines if you want. 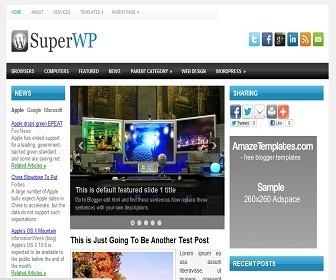 Features: 2 columns, right sidebar, drop down menu, featured slider, page navigation, social bar, widgets ready. Descriptions: Unite is a blogger template that will allow you to create a clean, crisp and professional website for your small business. 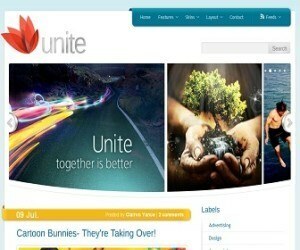 Unite takes a very organized, simple yet elegant approach to presenting content that will make your site stand out from the crowd. Now you can create a site that looks as great as your business.